Margaret uses Iridology and Kinesiology as diagnostic tools together with a Case History and focuses intuitively on an individual and personal approach to health and well-being. Registered with all health funds and receipts provided for rebates. Concessions available and discounts are provided to students and pensioners. Why Come & See Margaret? 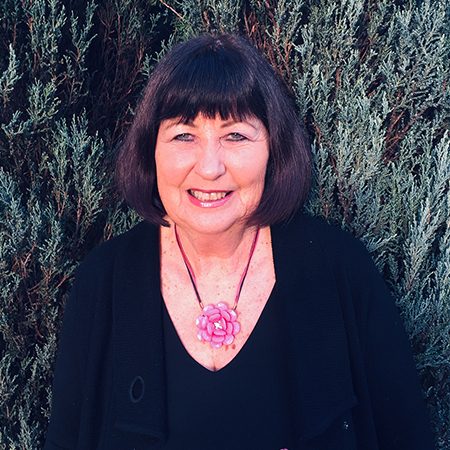 As a Homoeopath, Herbalist and Naturopath, Margaret uses natural non-suppressive methods of treatment to gain good health and well-being, thereby assisting the innate healing forces already present in the human body. Margaret focuses on corrective, maintenance and preventative health care. In her practice she uses high quality practitioner products which are each individually and personally prescribed. She treats the cause of dis-ease as well as the symptoms which are presented by the client.